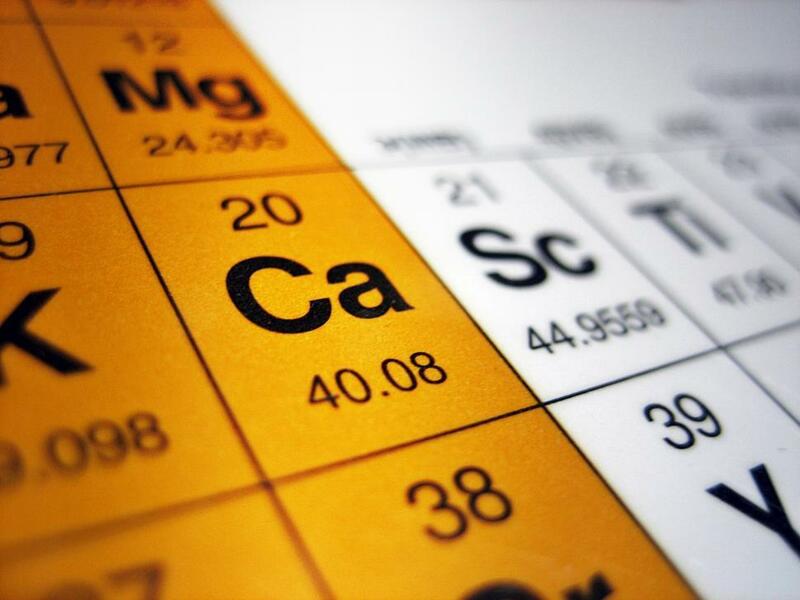 Free picture of calcium on the periodic table. Good for showing chemistry/ science. Great image with multiple potential uses.